If you’re looking for a way to hide include more veg in your meals, then our Syn Free, Low Points and Low Calorie Turkey Ratatouille Pasta Bake is perfect! We think turkey is a much under used and under rated meat. Not only is it economical but it’s so tasty and deserves to be cooked more than once a year. This recipe uses the basic ratatouille vegetables but you could add any you’ve got in the fridge. We found that par-cooking the pasta cuts down the overall cooking time. Just make sure you don’t overcook it before it goes into the oven – sludgy pasta isn’t nice! If you don’t have turkey, this Turkey Ratatouille Pasta Bake would work just as well with chicken or even fish! This Turkey Ratatouille Pasta Bake reheats well so is good for lunches the following day or a second dinner. 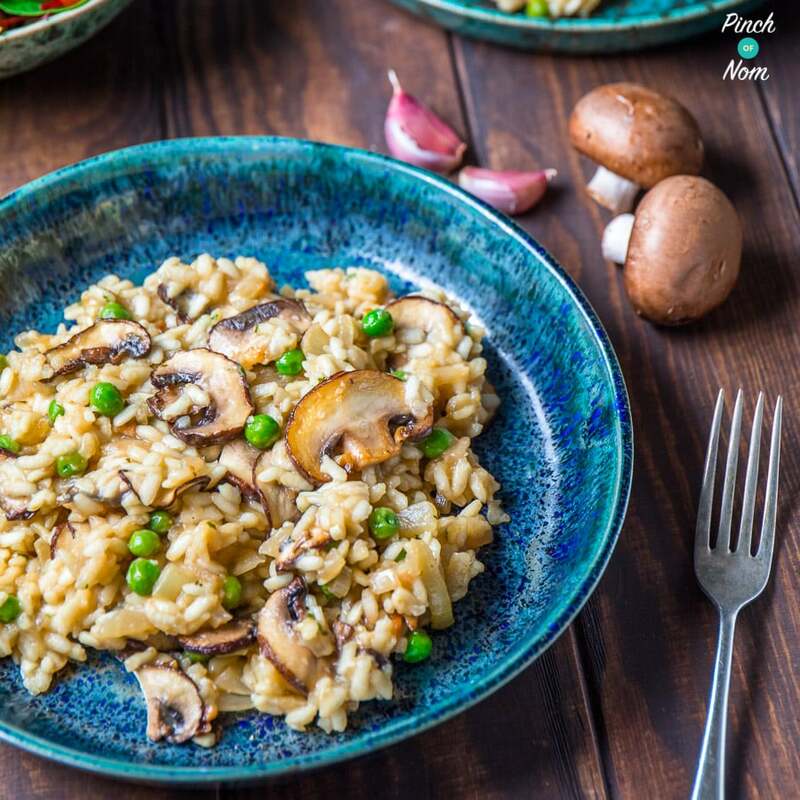 This dish serves 6 so is an excellent way of feeding a large family whilst on a budget, and still having leftovers! 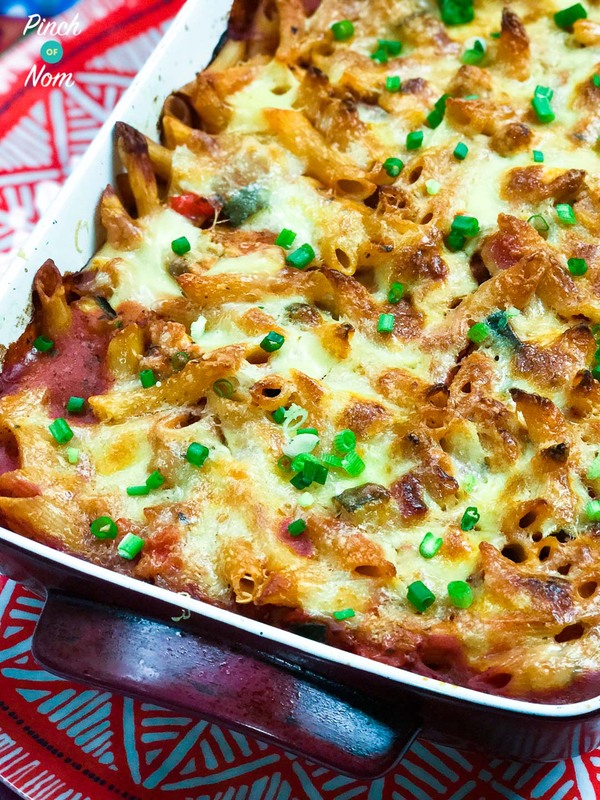 Some of you love this Turkey Ratatouille Pasta Bake recipe! 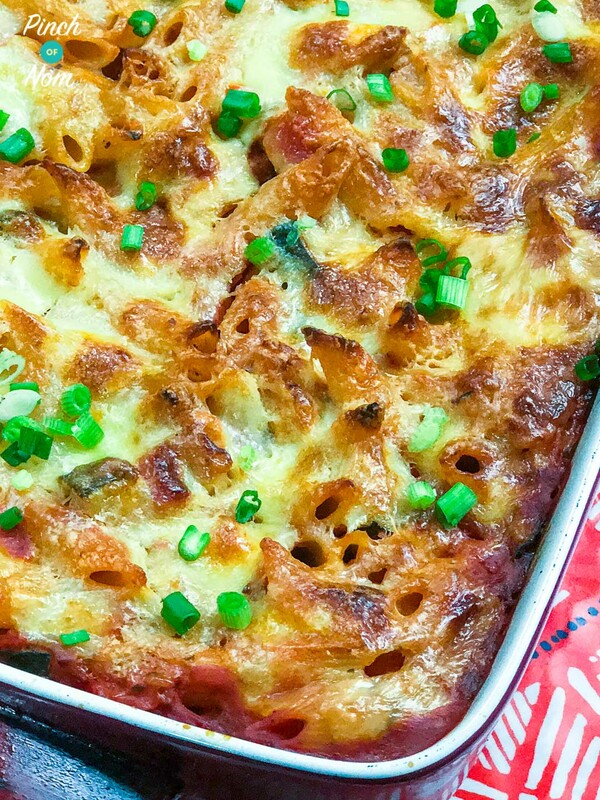 How many Calories are in this Turkey Ratatouille Pasta Bake? 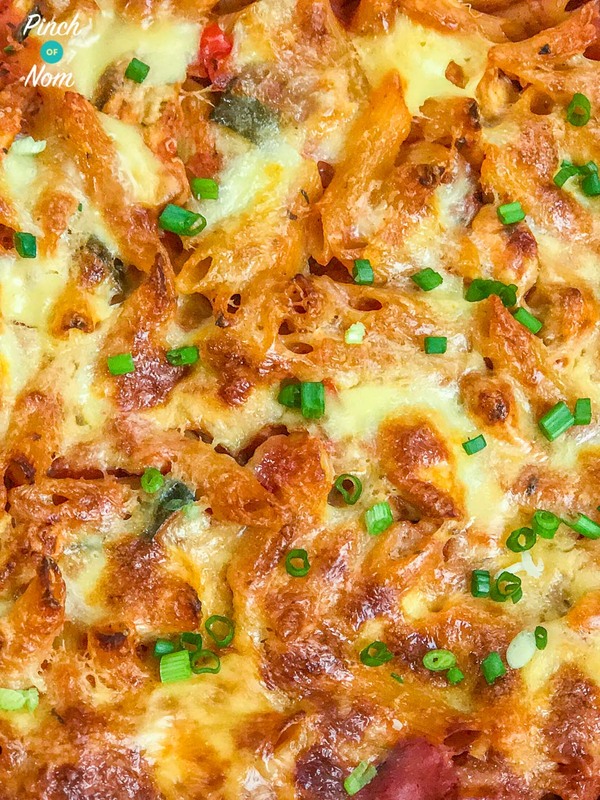 This pasta bake recipe is a full meal in itself – meat, carbs and veg…plus a delicious cheesy topping! It comes in at under 500 calories for a good sized portion! How Weight Watchers friendly is this Turkey Ratatouille Pasta Bake recipe? Pasta and carbs do tend to come out higher in points as far as Weight Watchers recipes go. This Turkey Ratatouille Pasta Bake has 12 Smart Points per portion, but you could easily just halve the portion size and serve with loads of steamed veg! 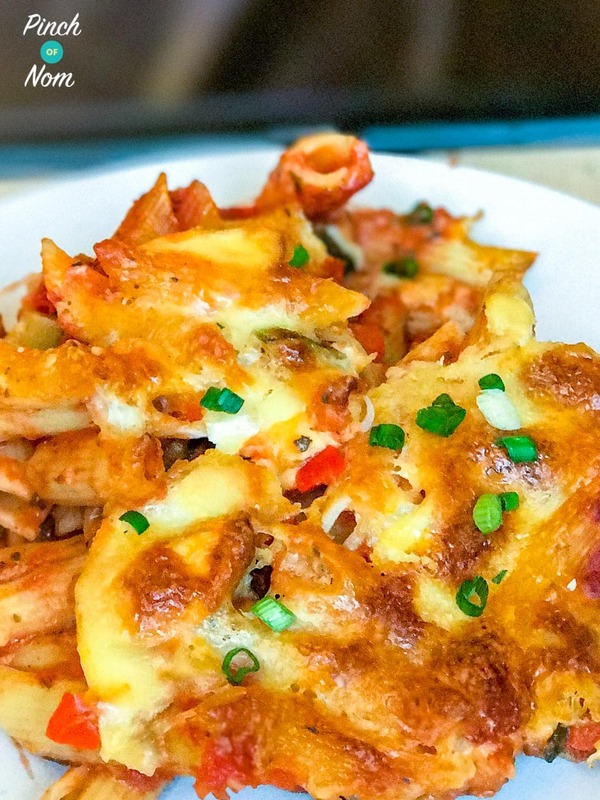 How many Syns are in this Turkey Ratatouille Pasta Bake? This Turkey Ratatouille Pasta Bake is Syn Free if you use the cheese as one of your Healthy Extra A allowances. The cheese used is 6 Healthy Extras (which equals 1 HexA per portion) so if not using a HexA then you will need to Syn it accordingly. This Turkey Ratatouille Pasta Bake has loads of Speed food in, but you could serve it with even more. 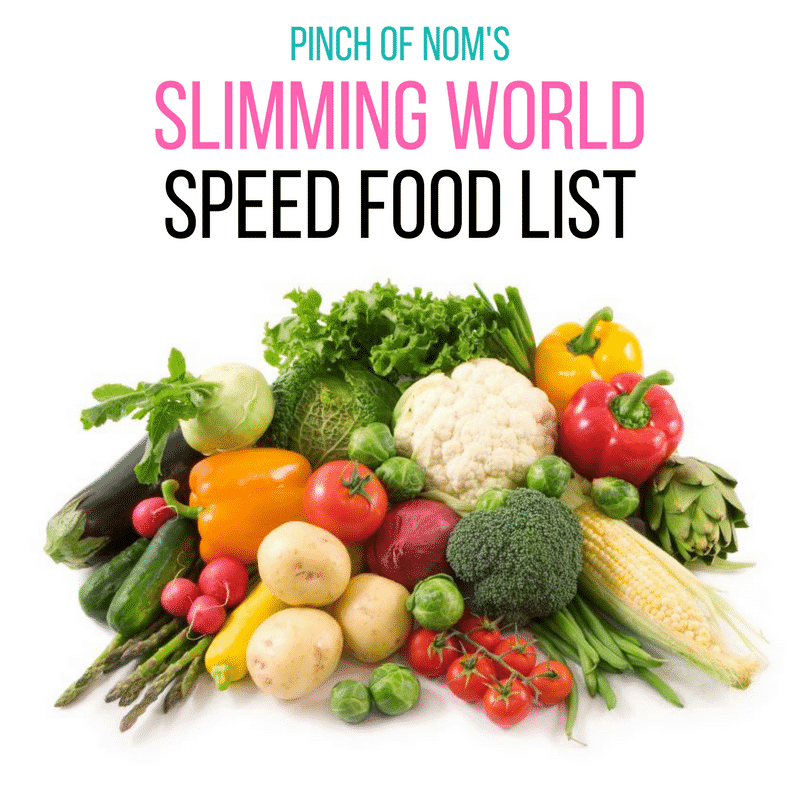 Why not choose something from our Slimming World Speed Food List? What do I need to make this Turkey Ratatouille Pasta Bake? This Turkey Ratatouille Pasta Bake just uses some basic kitchen items! You’ll need an oven proof baking dish to cook this in. You can pick one up in most supermarkets, or over on Amazon! 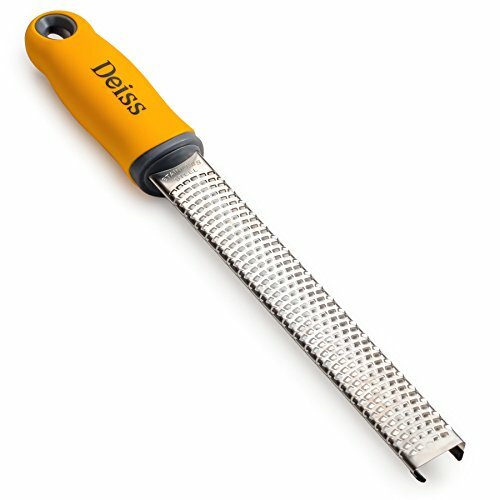 We like to use a fine grater for grating cheese…it makes the cheese go so much further! Just watch your fingers…they’re SUPER sharp!! Like this Turkey Ratatouille Pasta Bake? Why not try some more of our pasta recipes? How do I make this Turkey Ratatouille Pasta Bake? Preheat the oven to 180 degrees. Bring a large pan of water to the boil. When boiling, add the pasta and cook for 3 minutes, drain and leave to one side. Return the saucepan to the heat and spray with Low Calorie Cooking Spray. Brown the turkey for 5 minutes. Chop all the veg except the carrot into small dice. Grate the carrot. Add the veg, herbs and crushed garlic to the pan and soften for 3 minutes. Return the pasta to the saucepan and stir in the passata and tinned tomatoes. Pour into a large baking dish and cover with the cheese. 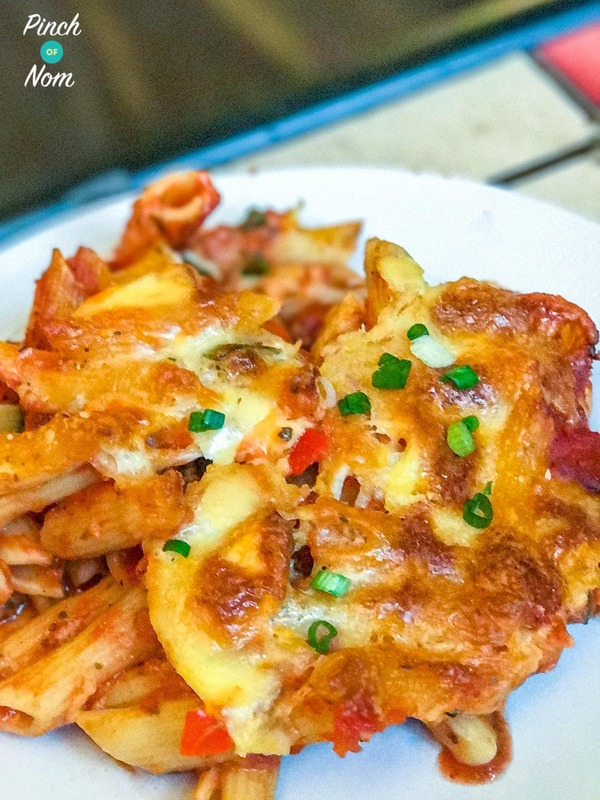 Bake for 25 minutes or until the pasta is tender and the cheese golden and bubbly. 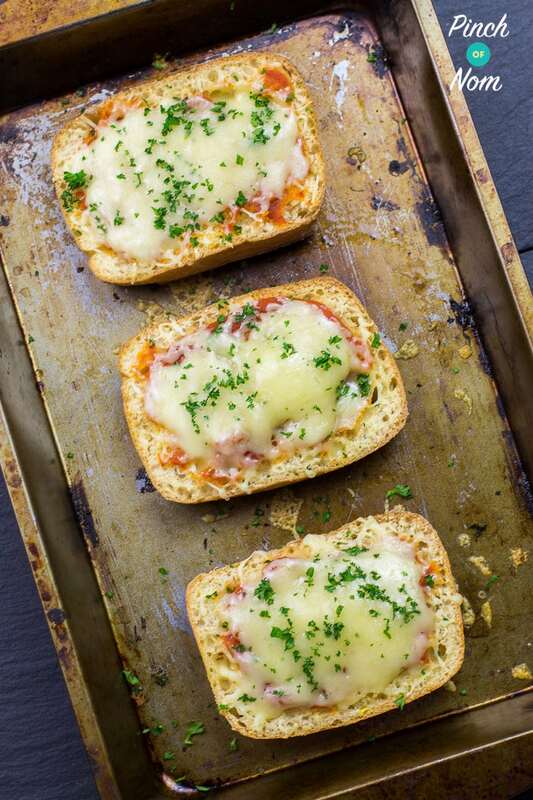 Why not serve this Turkey Ratatouille Pasta Bake with our Cheesy Garlic Bread?! Come join our Facebook group! We have over 717,000 members, who want to help you! You wouldn’t want to miss out on the fun would you? I might be misreading the ingredients but it has 2 lots of HEa cheese in it so can’t be syn free as either the cheddar or mozzarella needs to be syned. Tell me where I’m going wrong please. Thank you. The recipe makes 6 portions, and in total there are 6 x HexA amounts of cheese. Hi not recipe related but I try and print where it says click to print here and it goes to a blank page happened on another recipe earlier can you let me no please as don’t think I’m doing anything wrong . Please try viewing the recipe and printing through a different web browser. If you still encounter a problem, please email [email protected] and tell us which device and browser you’re using. Many thanks. I would like to order the cook book but when I tried it would be delivered whilst I am out of the country. Not back until the middle of May. Is it best to order when I am back? If you’re ordering through Amazon, you can select an alternative delivery address at the checkout. Maybe you could get it sent to a relative or friend? If not, it will be fine to wait until your return to the UK. Tried this with chicken instead of Turkey and it was delicous! !